I've always wanted to travel. I own quite the set of London merchandise - including a Tower Bridge canvas - and have a wish-list filled with New York room décor. Once, those places I wanted to visit filled no more than half a page when written down, scrawled in one of my notepads. But, since starting to read YA, it has become pages long; quite a few books making me want to start throwing clothes into a suitcase. 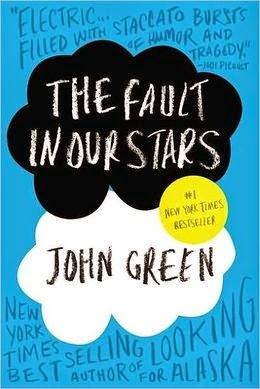 When reading about Hazel and Gus, I fell in love with Amsterdam. The Dutch lining the streets plating instruments; the multi-storey buildings lining the canals; the boats waiting to carry couples over the river. John Green's descriptions were so gorgeous throughout the novel; whether the main characters were at the restaurant or visiting Van Houten's. Amsterdam is also where the Anne Frank House can be found; and, after studying Anne's diary in school a few years ago, seeing it featured in a book made me want to see it - more than I already did, surprisingly - in real-life. Her story is incredibly important, and I love that it's still being shared. With the recent-success of the movie adaptation, I'd also spend some time trying to find the infamous bench that Hazel and Gus sat on; a book lover's own version of sight-seeing. I've read a few novels that have been set in New York, those including both Cassandra Clare's Shadowhunter series and Geek Girl: Picture Perfect. The reason? I've always had an obsession with New York. 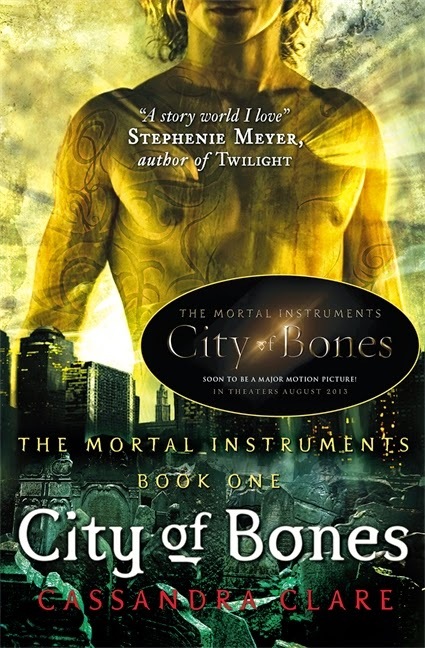 Clare's series added a supernatural element to the City That Never Sleeps, and I wanted to believe it was real; NYC being the perfect home for the Mortal Institute. Those moments that they spent in hailing 'cabs' on the streets, visiting nightclubs and exploring downtown Manhattan allowed me to experience real-life in the City. In Picture Perfect, we experienced New York as a tourist, Harriet holding a guidebook in her hand throughout. And, as she takes in the size of Grand Central Station, plans out romantic horse-carriage rides in Central Park and walks along Brooklyn Bridge, I knew I would be the same. Who wouldn't want to visit Times Square? See the Empire State Building? Visit the New York Public Library? 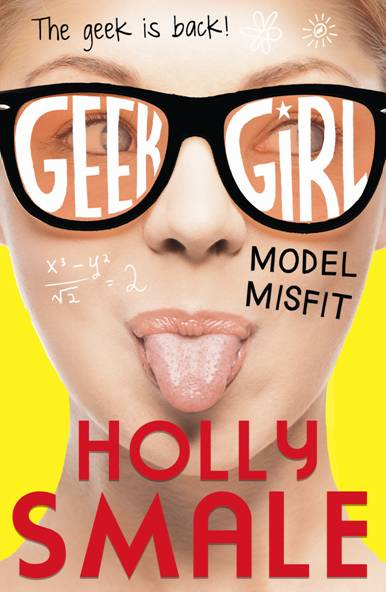 Throughout the series so far, Holly Smale has chosen to set her Geek Girl novels in different world-famous cities, including London, Tokyo and, as mentioned above, New York. In the second book, Model Misfit, Harriet Manners - the main character - spends her time modelling in Tokyo, a city I'd never contemplated visiting. Before, I only had some common knowledge: Tokyo is the capital of Japan, it is known for its advanced technology, and home to martial arts. Smale, though, introduced me to the world of Japanese culture, in particular how the fashion and food. I was surprised to see how fashion-forward those walking the streets of Japan are. One of my favourite chapters in the novel was during a modelling shoot at Mt. Fuji; making me add climbing it to my bucket-list, the descriptions of the mountain so vivid. At the moment, I'm currently reading Stephanie Perkins' debut novel, which sees the main character sent to study at The School of America in Paris, also referred to as SOAP. One of the first novels I loved, Enid Blyton's Naughtiest Girl in the School, introduced me to the idea of boarding school; and, taking lessons within walking distance of the Eiffel Tower might be a slight improvement to the English countryside that I initially read about. Those few French phrases I learnt during the three years I had lessons at school could finally be put to use; whether I'm navigating Paris in an attempt to visit the Eiffel Tower, or ordering from an all-in-French menu at one of the independent coffee shops that line the streets. The French accent, the berets, the men in blue and white striped shirts. But, one thing I've noticed about these novels are that none are set in the UK. Apart from the Capital, and a handful of beachside towns, I'm yet to read many books based in Wales. Or the other parts of England. Or even Scotland. Any set in the UK? 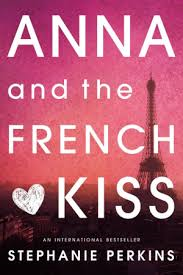 Like you mentioned, the two main books that make me want to travel are The Fault in Our Stars and the Anna and the French Kiss series. In both books the descriptions of the cities are so beautiful that you just want to get on a plane right then. I love books set in unusual places! I've always wondered why YA authors don't see the potential of settings from across the globe and just stick to the same two or three cities all the time. I absolutely, totally and completely agree with you there! Amsterdam is right at the top of my list after TFiOS. Doesn't it just sound amazing? I've always had an obsession with Anne Frank, so I'm really hoping to go there soon. Fingers crossed for next year. Traveling is one of the many things on my bucket list. I'm trying to visit every country in the world. I've already ticked off London and Paris with my friends. It's gonna take a while but I'm determined.